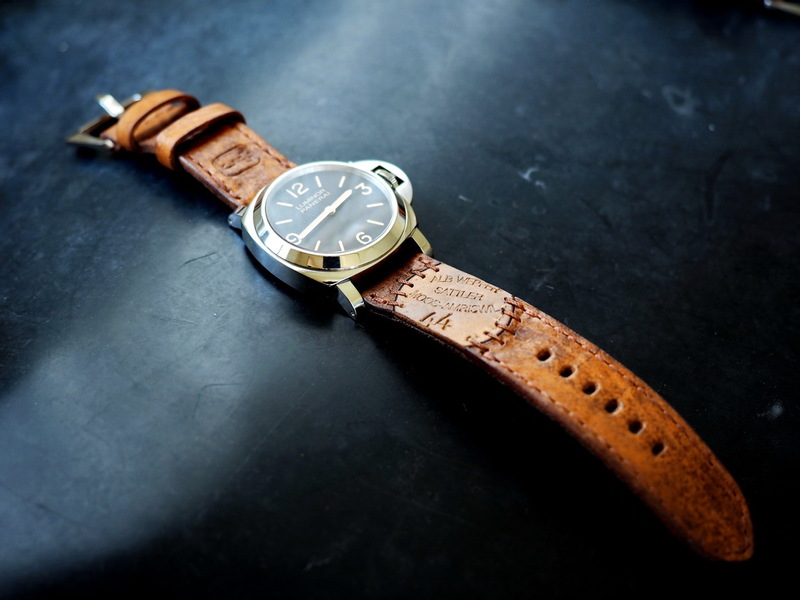 Special edition- Swiss ammo strap. 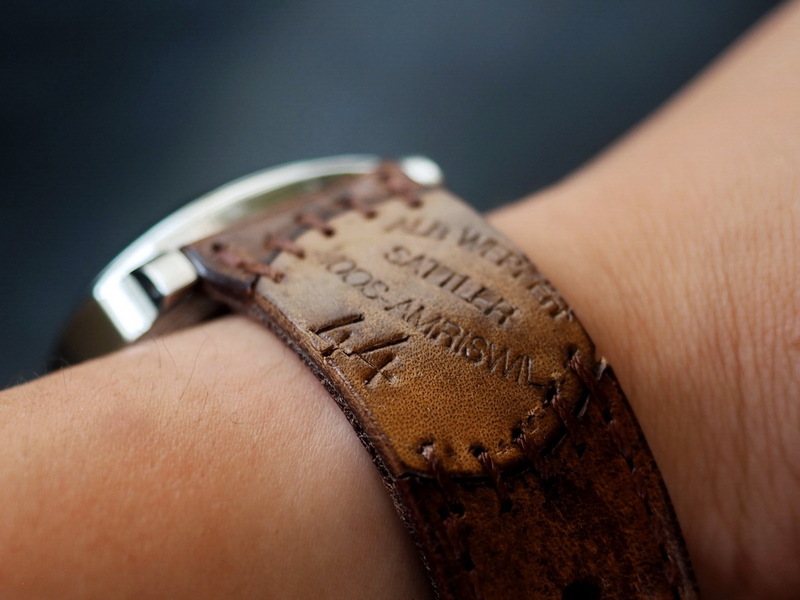 The soul of a vintage Swiss ammo pouch is the original ammo pouch stamping, which includes information of the maker, the year the pouch was made, and the city the pouch was made. 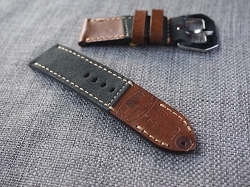 The strap is made to order. 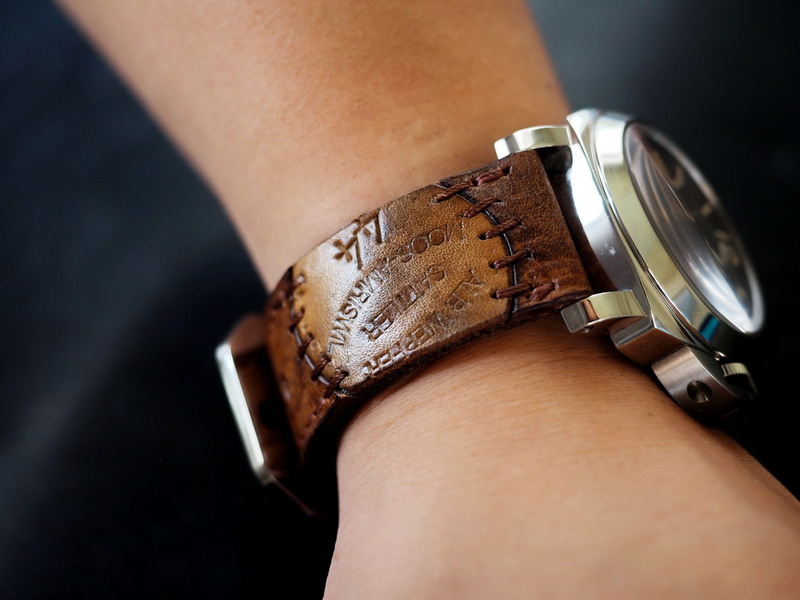 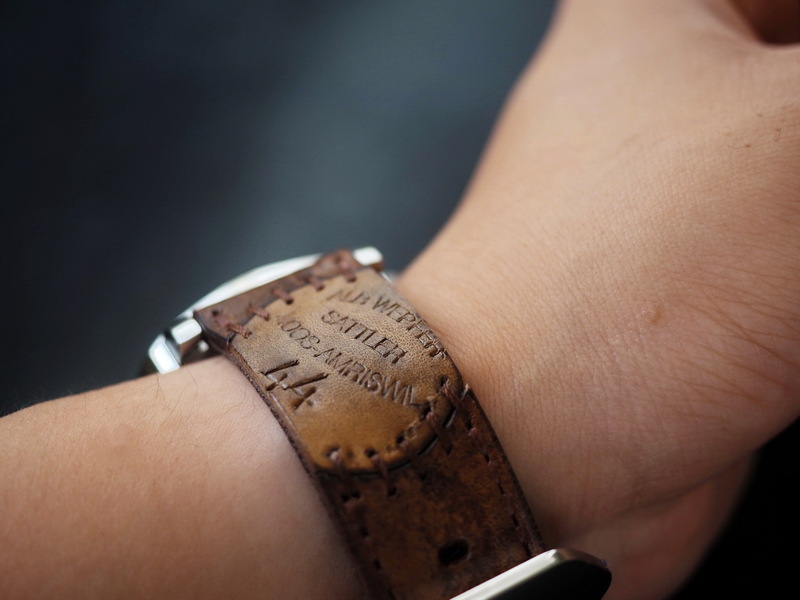 Please allow about 15 days for the completion of the custom strap.